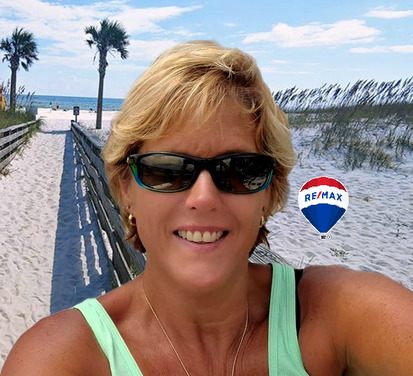 Tinsley & Scott are the "Myrick" portion of the Myrick/Maynard Team at RE/MAX of Orange Beach. Fellow team members are Tina Maynard and Debby Danner. Our team is currently the #1 RE/MAX team in Alabama and #60 in the U.S.
BBA in Marketing from Kennesaw State University, in Atlanta, Georgia.